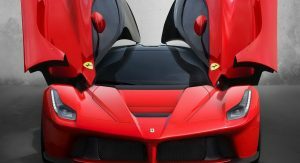 The 500th and final Ferrari LaFerrari coupe produced will be sold on Saturday by RM Sotheby’s in Daytona Beach, Florida. 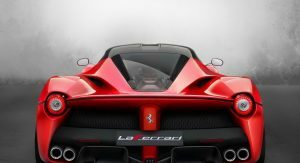 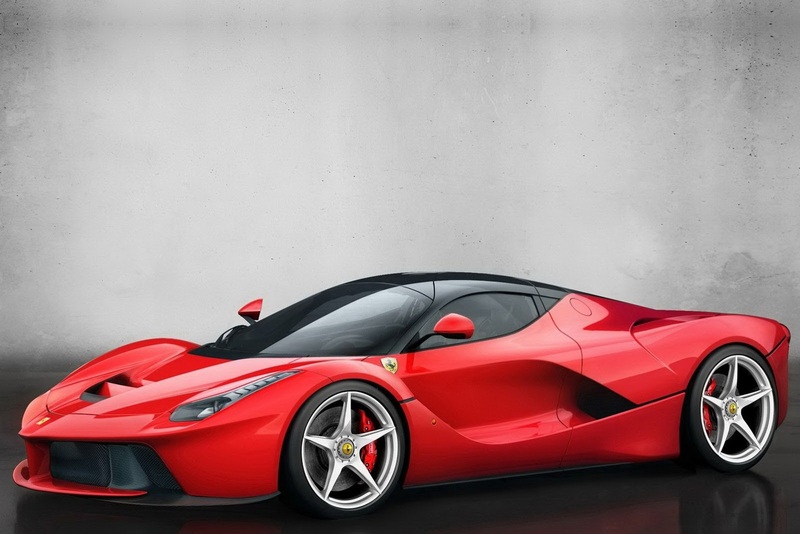 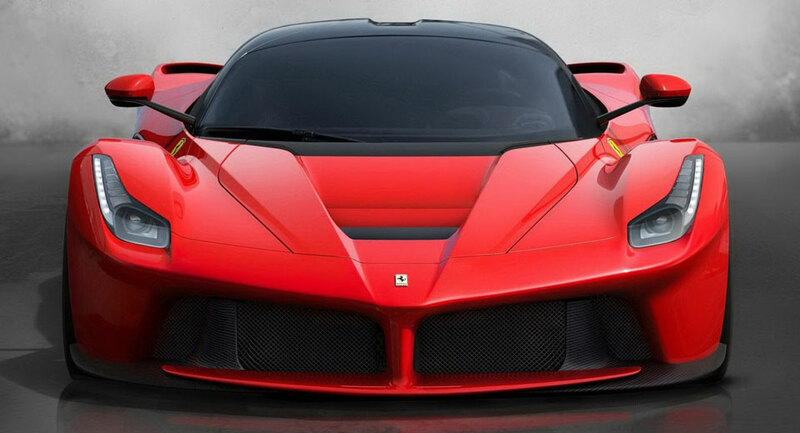 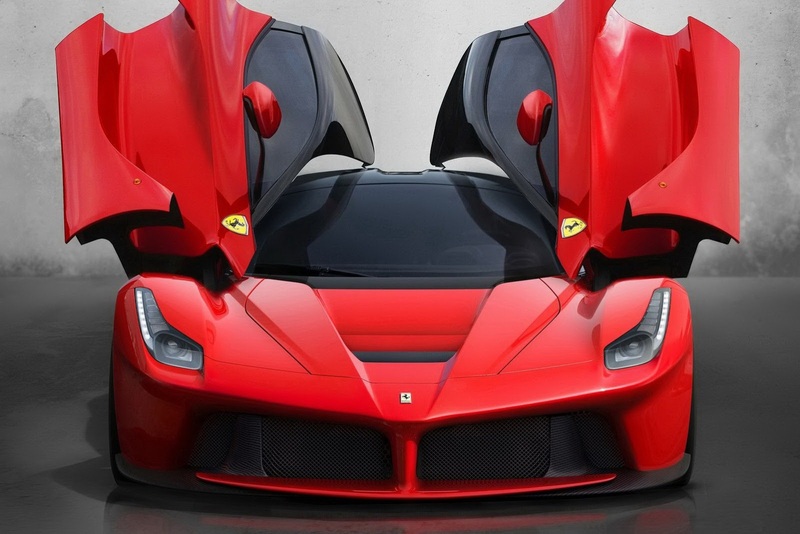 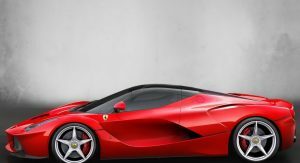 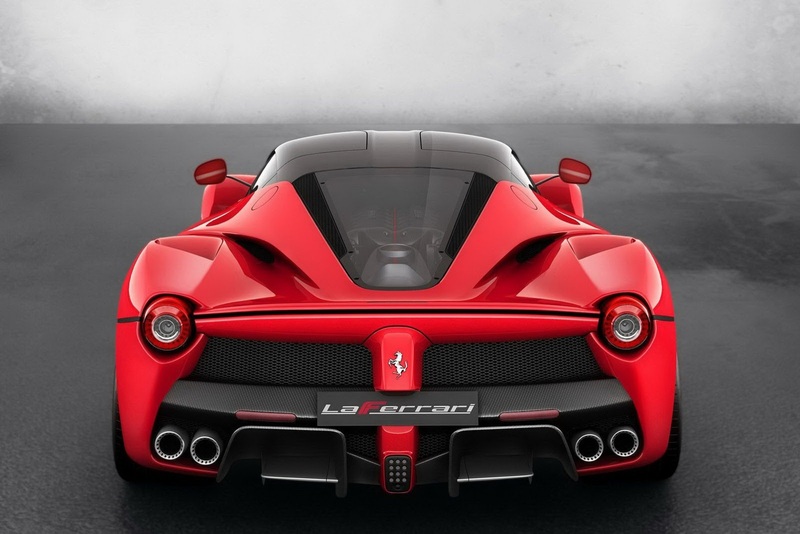 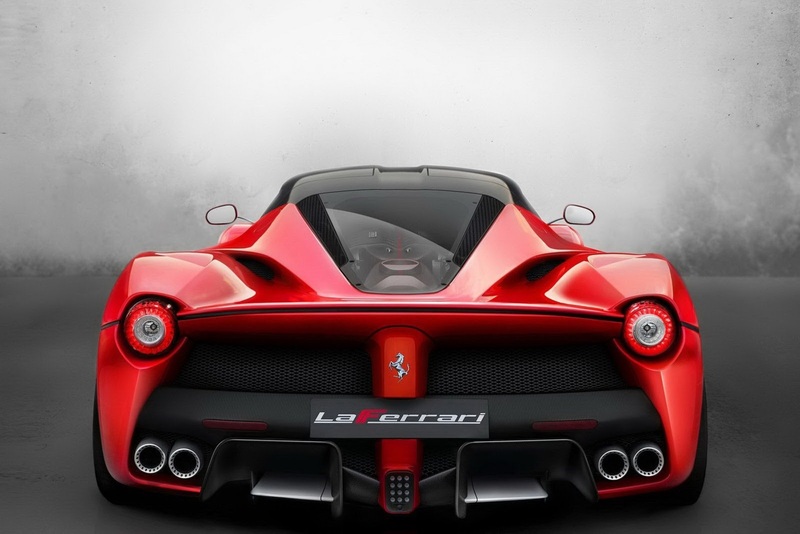 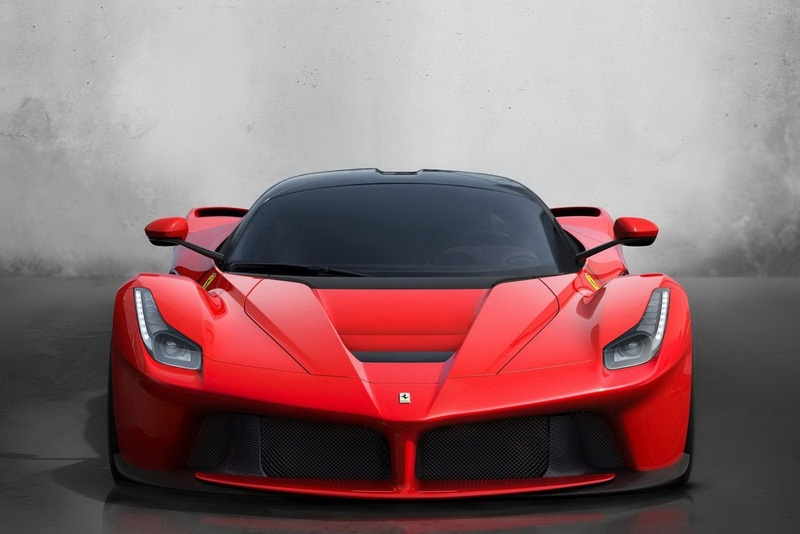 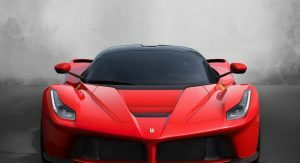 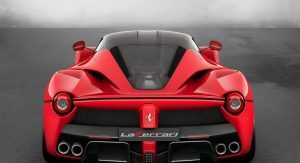 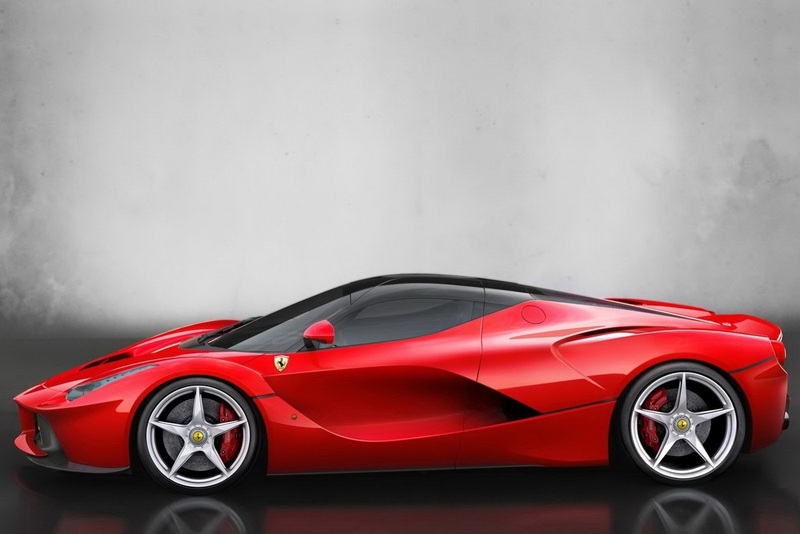 Although production of the hardtop LaFerrari was initially limited to 499 examples, Ferrari chief executive Sergio Marchionne announced in August that a 500th unit would be produced and sold off to benefit the reconstruction of towns devastated by the fatal earthquakes that struck Central Italy this year. 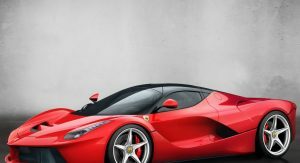 Although no estimate has been given for the final sale price, the 500th LaFerrari will certainly be the most expensive sold to date, possibly fetching over $5 million.